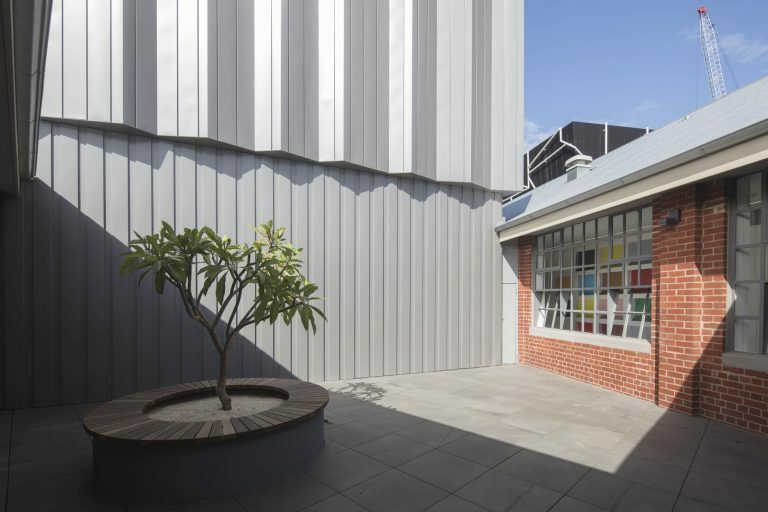 We are excited to participate in our first Open House Melbourne weekend, join us for free talks and guided tours with Buxton Contemporary staff and leading architects, Fender Katsalidis at 11am and 1pm on both days. Architectural tour with Karl Fender, Founding partner of Fender Katsalidis. Architectural tour with Wuff Keeble, Associate Director & Sarah Hurst, Architect at Fender Katsalidis.